Visit Malabar Farm State Park for some spooky family fun! 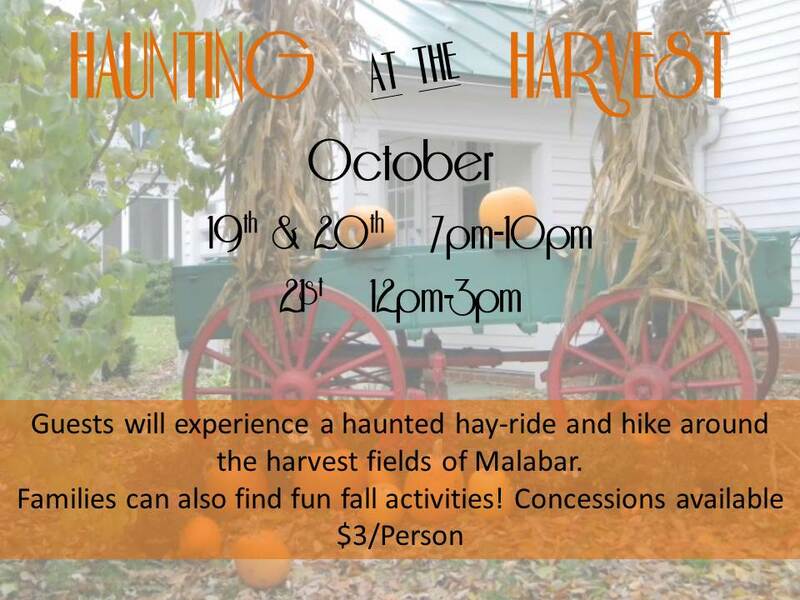 Guests will experience a haunted hay-ride and hike around the harvest fields of Malabar. 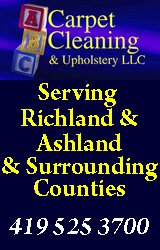 Families can also find fun fall activities!